Start watching your favorite DVDs on Windows Media Player now! Optimized MPEG2 video decoding with built-in subpicture blending. Optimized MPEG2 audio decoding with full Dolby AC3 decoding. - Never be forced to watch the sewing channel again! Optimized MPEG2 video decoding with built-in subpicture blending and external Closed Caption support for superior video quality. Optimized MPEG2 audio decoding with full Dolby AC3 decoding down mix to 2 channel "Stereo" or "Dolby Pro" (Dolby Certified) for solid DVD audio playback. 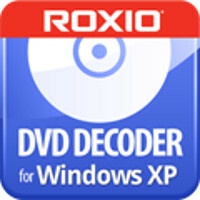 - Highest quality and best performing DVD and video file playback possible on your PC. - Professional-looking video playback with crisp, clear audio - all with an intuitive interface. All the controls you need for DVD playback - when you need them. Navigation controls "auto-hide" in "play" mode for optimal viewing. Compatible with the widest range of Hollywood DVDs - watch your titles using the same software that Hollywood professionals use to prepare theirs. Experience the best DVD Playback on your PC with exceptional video quality and the industry leading DVD navigation. - Up to 10x faster—even faster with some video! Convert analog audio from LPs and cassettes, enhance the sound quality and add effects. Then create auto-mix playlists and burn your music to CD or DVD. Use photo enhancement tools including red-eye removal, photo cropping & brightness adjustments to improve your photos. Then share or preserve them on CD or DVD. Import video to your PC. Edit your raw footage into home movies using transitions, menus and music. Then burn to DVD to watch on any DVD player. 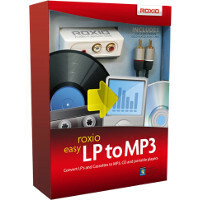 Everything you need to easily digitize, clean up and convert audio from analog LPs and cassettes to MP3. 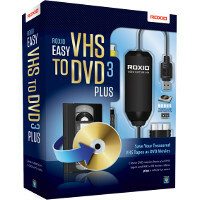 Easily transfer videos from VHS or analog camcorders to DVD. Experience impressive results with the built-in video noise reduction, stabilization of shaky videos, automatic color correction, transition effects between clips, and rolling text credits. Step 2: Connect the capture device to your PC's USB port. Step 3: Capture and transfer movies to DVD, iPhone, iPad, Android tablet, post to Facebook or YouTube. 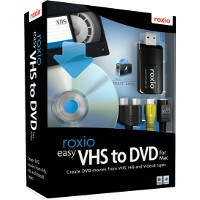 Convert analog video to digital formats for playback on DVD, on your Mac, or on portable devices like iPods and iPhones. - Step 1: Start with your VCR or camcorder. - Step 2: Connect your Mac and capture. 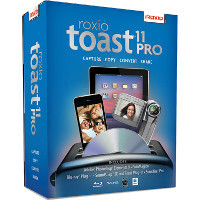 - Convert AVI, FLV, 3GP, MPEG, WMV, MP4, MOV, QuickTime, TiVo Video, and more! 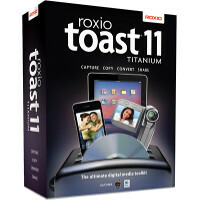 - Capture web video and convert it for use on your PC, iPod, or burn web video to DVD. Convert video automatically to a preferred format for easy playback on your mobile phone, iPad or other portable device. Capture streaming web videos from popular sites like YouTube and save them on your PC or convert for playback on mobile devices. Copy and compile movies to DVD. 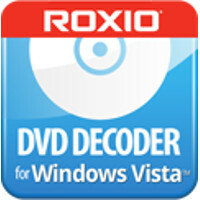 Choose the individual DVD movies, audio and languages you want, while maximizing available disc space and video quality. - Play and capture in 1080 30p/60i. - Live stream directly to Twitch. - Video editing software with new effects. - HDMI input and output with USB cable included. 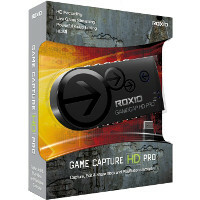 Capture gaming footage in HD (up to 1080 30p/1080 60i), with HDMI or Component input and output. Enjoy seamless gameplay with no delays or interruption. No external power required. - Play in HD on your TV. Capture in 480p. - Smaller file sizes for faster sharing. - Video editing software made for gamers. - USB, RCA and Component cables included. 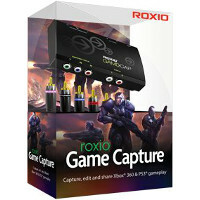 Capture real-time gameplay from your Xbox 360 or PS3 to your PC while still playing in HD on your television. Edit your captured gameplay by adding transitions, voice-overs and overlays to show off your high scores and best moves. 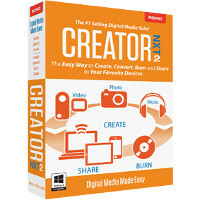 Share your creations easily on YouTube & Facebook. Perfect for bragging rights, posting game reviews and strategy tips. 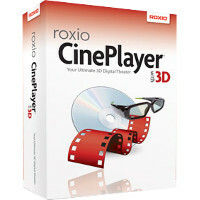 The new plug-in for Roxio Creator NXT lets you create Blu-ray video discs. 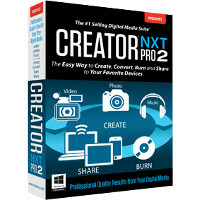 Easy, powerful DVD movie creation including full video editing, DVD and Blu-ray Disc authoring, and video conversion for viewing on mobile devices. Personalize finished movies with custom standard and high-resolution menu styles, animated themes and music and burn to DVD, AVCHD or Blu-ray Disc. Easily edit both standard and HD videos. Create picture-in-picture effects, titles and scrolling credits. Auto-adjust color, brightness and contrast; rotate video with one click. Includes 4 video effects: Aged Film, Skew, Interference, Newsprint. Save videos from YouTube and other popular sites on your PC and convert them for offline playback on your TV, iPhone, iPad, and other portable devices. Add new dimension to your production by converting 2D video to 3D. Play back on PC, standard TV or 3D TV. From within VideoLab, easily post your video creations to Facebook, YouTube, or other popular online sharing destinations. Create music CD's with drag and drop ease & burn mixed CD's in popular MP3, WAV & WMA formats. 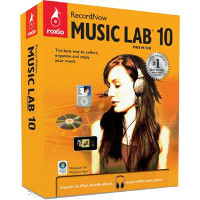 Roxio RecordNow Music Lab 10 Premier is the easy software tool for people who want to collect, organize and enjoy their digital music. Collect music from disc, iPod, internet radio, and LPs. Automatically rename your music by artist, title and album. Copy your music to disc or portable player to enjoy wherever you are. Trim, split, clean, enhance your tracks. Batch convert music to preferred formats – MP3, WMA, AAC, OGG, FLAC or WAV. Automatically tag thousands of tracks with title, album and artist using advanced audio fingerprinting and CD recognition technology. Create DVD Music discs with up to 50 hours of music on a single disc and smart navigation to make it easy to find songs and playlists. Saving data on CDs, DVDs, Blu-ray Discs and USB flash drives is a convenient way to share and preserve files within an organization. However, removable media can be easily stolen, and loss of unsecured data can result in penalties, lawsuits, harm to an organization’s reputation. Now, Roxio provides powerful encryption for optical media and USB flash drives, greatly reducing the risk of data breaches. Roxio Secure offers three scalable products to meet the varied needs of today's computing enterprise, large and small. 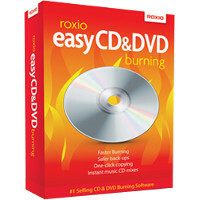 Roxio Secure Burn reliably burns data on CD, DVD and Blu-ray Discs as easily as dragging and dropping files and folders on the desktop. Powerful data encryption and password protection ensure that the disc contents can only be accessed by authorized users. 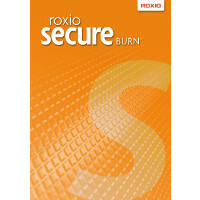 Roxio secure burning ensures that the data on an organization's removable media remains safe and protected. Create pro-quality photo and video projects on you Mac ... even you're not a pro! - included: Adobe Photoshop Elements 9 - No. 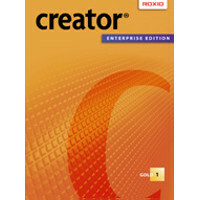 1 selling consumer photo editing software.